Catalogues are our business. We have been assisting our customers to build and design catalogues for both B2C and B2B markets for over 15 years. 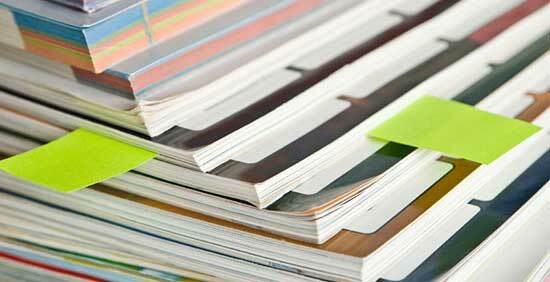 Would you like your catalogue to be reviewed by our experts? 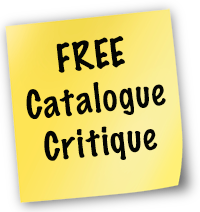 We have decided to set up a FREE catalogue critique service, all you have to do is send us your current catalogue and we will do the rest. Our critique team will analyse your catalogue and will suggest areas for improvement you may not have thought about.